In a world that’s constantly experiencing and embracing change in the various facets of human endeavor, it’s safe to say that as years continue to roll by in the 21st century, more changes in the day to day activities of human beings can’t be far-fetched. Just like the popular saying, “The only constant thing in life is change”. One of the very many changes or diversification being emphasized here is in the financial sector, with my searchlight firmly beamed at the invention and steady growth of digital currency, commonly referred to as Cryptocurrency. Two of the most popular forms of cryptocurrency include Bitcoins and Altcoins. 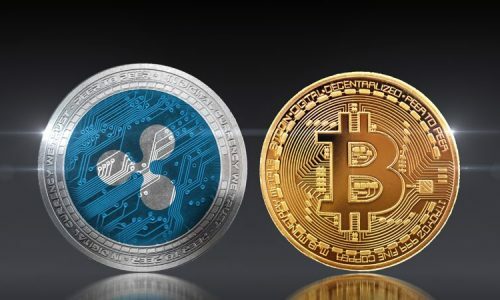 And the focal point of this article is to expedite in clear terms what Bitcoins are, what Altcoins are and the differences and similarities between these two forms of cryptocurrencies. The existence of Bitcoin came into the full glare of the financial space almost a decade ago. Bitcoin deploys blockchain technology in order to ease users’ transaction process and experience virtually. The pioneer Cryptocurrency brand, Bitcoin was invented by a developer sometime in 2009, however since then, there’s been an influx of about 500 cryptocurrency brands competing favorably in the market, some of them include Litecoin, Peercoin, Vericoin, Freicoin, Blackcoin, Myriad and Dogecoin, the summation of all is widely capped under the word “Altcoins” or Alternative Coins. 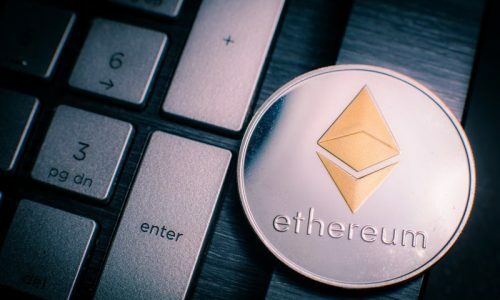 An Altcoin or “Alternative coin” as it’s widely known is any cryptocurrency that’s not Bitcoin, and is made to create divergent rules of the establishment from Bitcoin, yet deploys the usage of blockchain technology that Bitcoins adopts for its operation. Altcoins emerged in 2011, ever since, the world has witnessed the creation of an array of Altcoins. Top among the leading Altcoins and main rival to Bitcoin in the Cryptocurrency market is Litecoin. Other Altcoins are Ripple, Zcash & Monero. Some of the rules altcoins deploy for user usage include reduced interest in saved coins, low spending, and disapproval of coins hoarding. Accessibility: While attempts to purchase Bitcoins at the exact price of the market is quite daunting, though one of the easier ways was online registration and account opening or Bitcoin mining, however, due to the interests of many financial heavyweights, Bitcoins have become difficult to access by potential investors. On the other-hand, Altcoins is more accessible for interested investors and not streamlined or segregated regarding traders. Similar yet different: In terms of application procedures, it safe to say that, altcoins replicates the same thing as Bitcoins. However some altcoins differ from bitcoins in terms of processing; some are faster, some prefer to be anonymous, some offer better investment packages than bitcoins, some tend to be volatile and in turn become more beneficial in the trading market. 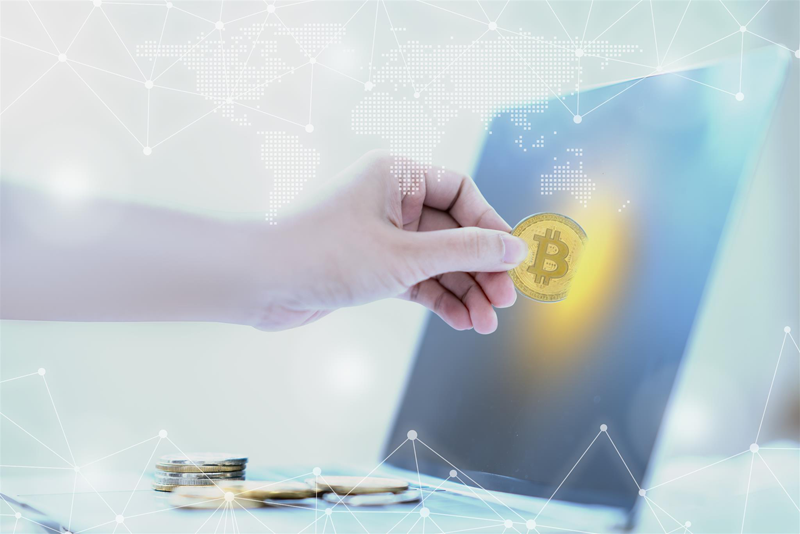 Fast Transaction: The emergence of Cryptocurrency and Bitcoin, in particular, has in no small way simplified the transfer of funds from one part of the world to another without any form of hindrance from an intermediary of government rules and regulation. The creation of Bitcoins and cryptocurrency generally, has challenged the efficiency of other traditional methods of funds transfer to people such as Western Union Transfer, PayPal, International bank transfer because most of these mediums of financial transaction can’t match the speed & accuracy in which transaction on Bitcoin occur, which is usually half an hour. Also, the transaction fee charged via Bitcoin and other cryptocurrency brands is relatively low as compared to the aforementioned traditional means of transfer. 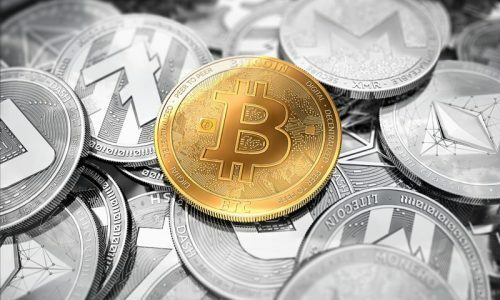 Huge Trade Potentials: The lucrative nature of Bitcoins & cryptocurrency in terms of trading cannot be overlooked, however, for a user or potential cryptocurrency investor to benefit from the gains of trading like the popular stock exchange market, it’s important to be conversant with happenings because on a daily basis. Coins are available, and they’re continuously moving, which means a bitcoin trader who understands the timing of the movement of this coins would benefit greatly. This also applies to a trader who doesn’t understand how trading works; they will be susceptible to loses. Therefore, it’s essential for potential Bitcoin traders to work with the consciousness that to trade and earn successfully, learn how trading works is non-negotiable. Investment Value: As earlier established that Bitcoins and other Cryptocurrency don’t rely on physical presence in terms of bank notes but they are highly valuable based on the continuous demands and usage for a financial transaction. The returns on investment(ROI) in Bitcoins for a potential investor is massive and should be considered by individuals who desire to increase their finances. In essence, an individual who made an investment of $1000 in Bitcoins some six years ago (2012), will by now literarily be yielding returns of figures running into millions of dollars which in essence emphasizes the massive value investment of Bitcoins. Decentralized: Key among the core reason behind the establishment of Cryptocurrency is to wrestle the power of financial transaction from political and legal authorities such as governments and banks. This will, in turn, give the increasing number of Cryptocurrency virtual users an unrestrained access to trade easily using Cryptocurrency; an improved form of financial transaction as compared to other forms of payments virtually. Whether Bitcoins or Altcoins, there’s no gainsaying that cryptocurrency has in its short-term of existence created an excellent opportunity for investment as well as an alternative to trading with money (legal tender). More inventions such as this in the financial sector will further simplify the user transaction process.